Porsche wants to expand their electric vehicle offerings but with that comes the need for a reliable charging network. Although Tesla is most well known for such a network, Porsche is also looking to setup a similar system. 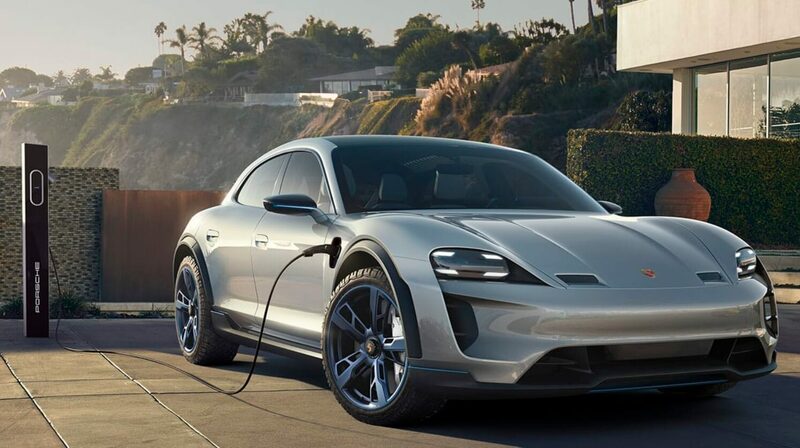 In an interview with Automotive News, Porsche North America CEO Klaus Zellmer outlined the company's plan to build 500 fast chargers by the end of 2019. The units will be positioned at dealerships as well as along highways to maximize their coverage. This is all in an effort to combat "range anxiety" among electric vehicle owners when going on long distance trips. Zellmer noted that the the vast majority of users will charge at home or work, but creating a network like this is necessary for "unlikely instances" where a driver would need to go more than 300 miles in a single trip. Porsche will most likely charge drivers a fee to use the system, but they haven't determined that yet for sure. Dealerships will also have the option of providing them free of charge, if they agree to take on the 6-figure installation cost of the unit itself. The chargers operate at 800-volts and can provide a whopping 350-kilowatts of power. This is enough for an 80% charge in just 20 minutes, or roughly three times faster than Tesla's current superchargers. By the time these units are installed, Porsche hopes to have a production model vehicle available based on their Mission E concept car. They are also planning a second model, based on the Mission E Cross Turismo concept, by 2020.